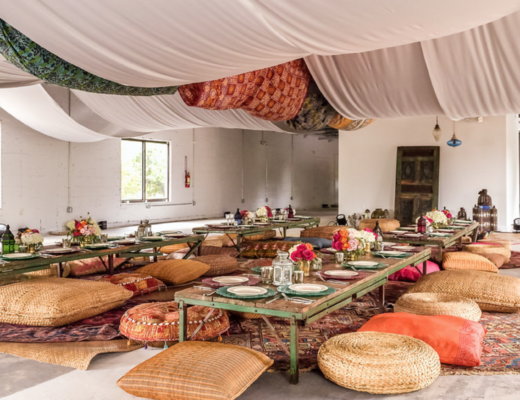 The Creative’s Loft Miami Wedding & Event Planning Studio partners up with WestElm! 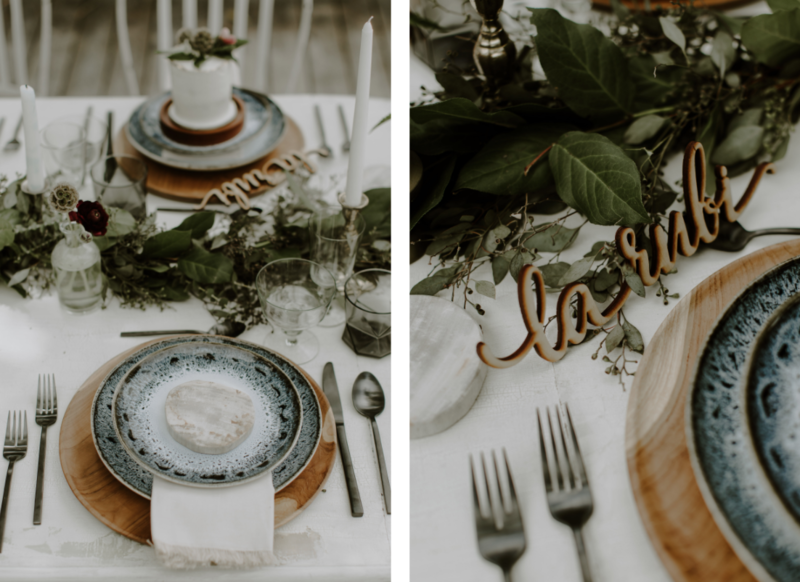 In order to provide our Creative Brides with an original and creative Wedding Registry; both companies decided to collaborate together and they offer multiple options to couples! A Wedding Gift List is always tedious and in most of the cases, the variety offered is standard. 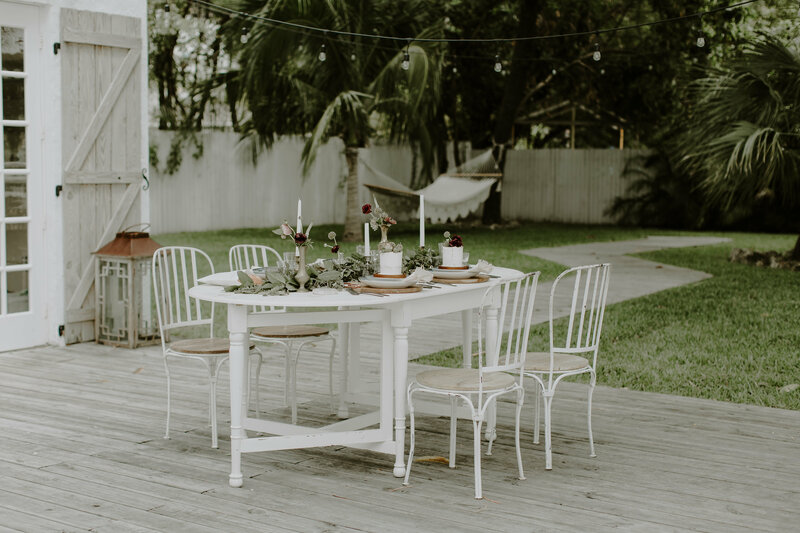 WestElm, with their new Wedding Registry Line at their stores, are revolutionizing the Wedding Industry. 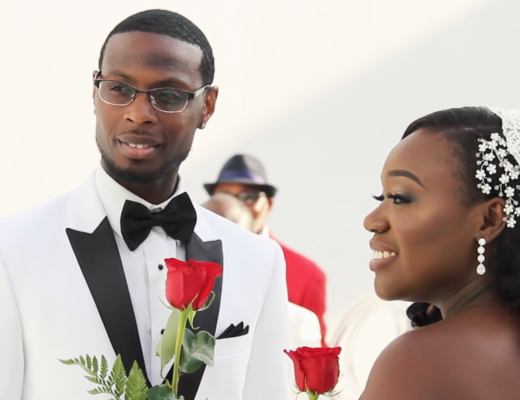 In Miami the Wedding Industry is changing and we always strive for being creative, original and unique. 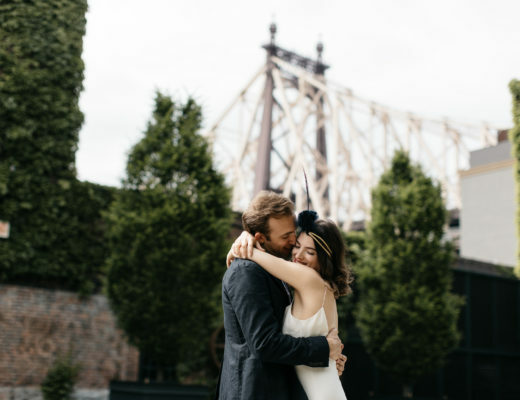 WestElm the Wedding Registry for Creative Brides. Our brides are seeking for original Wedding Registry Lists. The Creative’s Loft offers the opportunity to them to get a nice variety of Wedding Gifts by partnering up with WestElm. 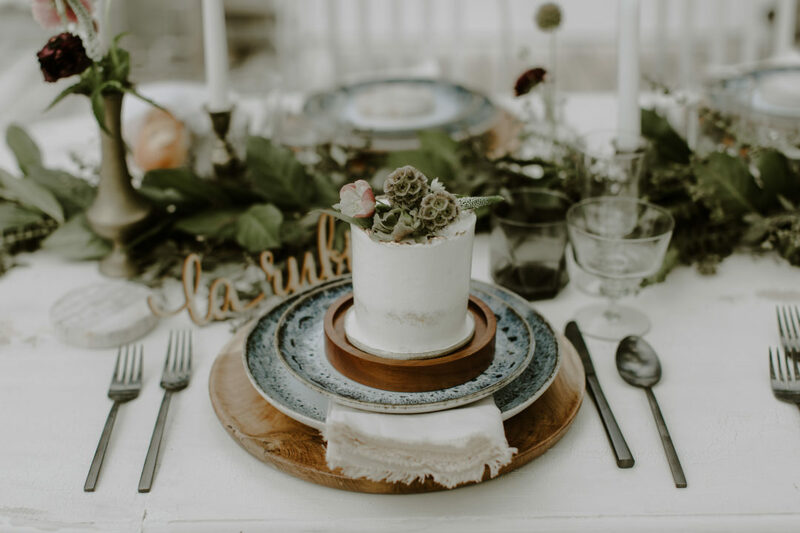 As a cute example of what your wedding list could include; have a look to the last Boho Chic Wedding Inspirational. Produced in Miami, both companies together with a very talented group of wedding vendors! WestElm the Wedding Registry for Creative Brides. 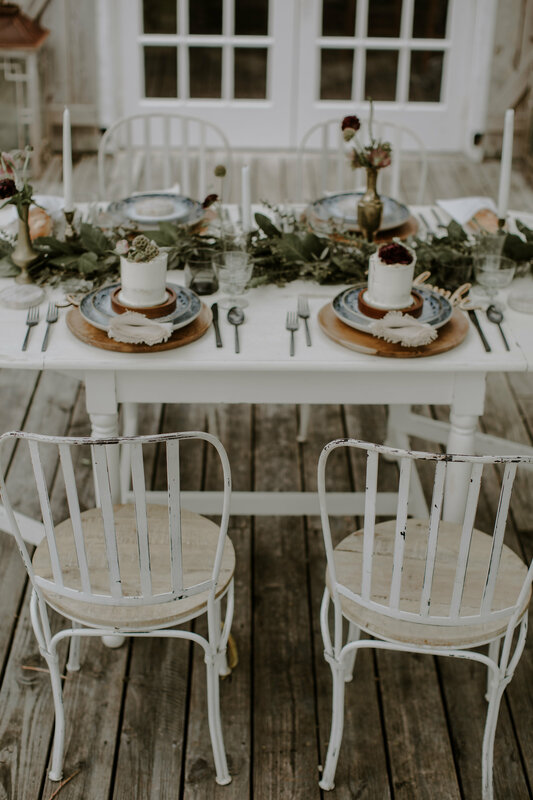 If you are interested in knowing more about WestElm the Wedding Registry for Creative Brides, visit their website and start your own Wedding Registry now!